We’ve made it our mission to provide justice and peace of mind for each client, fighting for your family’s rights as if you were our own. Our Florida injury lawyers have the experience you need and won’t charge a fee unless we win! 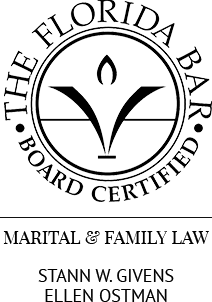 Our board-certified family law attorneys work to achieve a fair and timely resolution of the legal issues in your case. Givens Givens Sparks is a trial law firm representing individuals and their families in state and federal cases that range from personal injury cases covering anything from tragic accidents to wrongful death, to family law cases handling complex high net-worth divorces and disputes over the custody of children, to commercial insurance litigation. 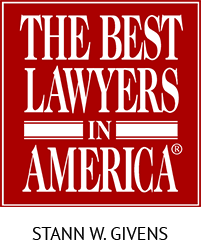 No matter which of these areas your case falls under, our attorneys have committed themselves to giving each of our clients the support and attention they should expect from some of the best trial lawyers in all of Florida. With more than 135 years of combined professional experience, the Givens Givens Sparks team of lawyers is dedicated to the advocacy and protection of their clients and their families. Our first priority is to give our clients our complete devotion - and our service is second to none. 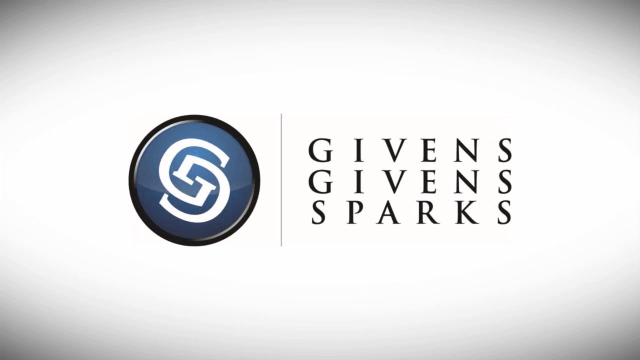 Read what our clients have to say about the superior service they’ve received at Givens Givens Sparks. Family is the single most important priority in your life. Everything you do, from work to play, is to benefit those who depend on you the most. Just like you, we strive to preserve the wellbeing of our families on a daily basis. 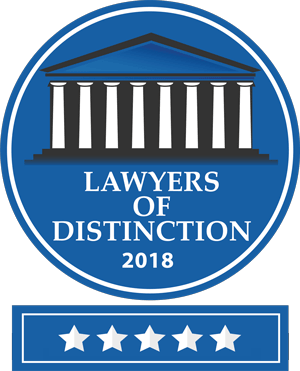 Whether you face a personal injury or family law matter, we vow to treat you, and every one of our clients, as if you were a member of our own family. We will protect your best interests and offer you the support, attention, and consideration that you deserve. When faced with a family law or personal injury matter, you want an advocate in your corner who is going to protect you and your best interests with no question. The legal team at Givens Givens Sparks takes a compassionate, yet strong approach to each case they handle. As a law firm committed to doing everything in our power to streamline and simplify the legal process, we also provide services for native Spanish speakers. If you or a loved one is in need of legal representation, contact us for a consultation.